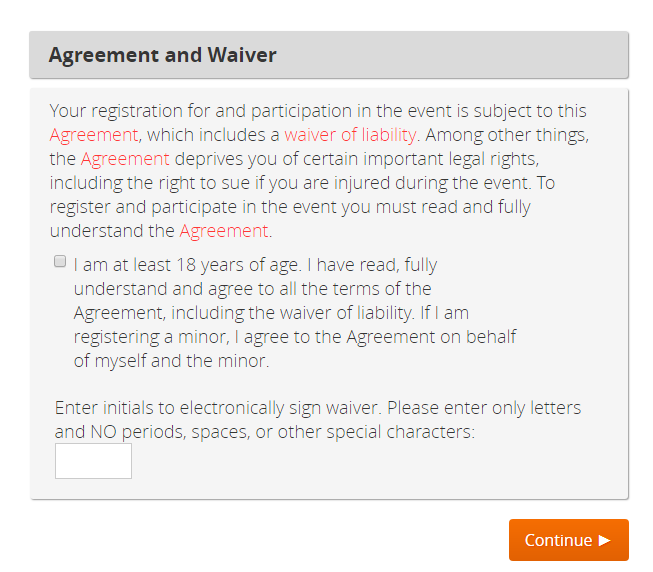 Waivers may be looked at as just a formality (or nuisance) by participants, but they are an important legal agreement between the participant and the event company addressing risk and perhaps media rights, cancellation policies, and expectations. "Hey, let's all do this marathon together! (possible sound of clinking glasses)"
...each athlete must sign/initial the waiver themselves. We provide the tools to obtain those signatures. First, the proxy registration triggers an automated email requesting the waiver signature with a link. Second, RDs can send a followup email (top left of participant detail grid, shown below) for all or select unsigned waivers. That doesn't guarantee responses from everyone. So, some RDs have suggested a third option, which is to reach out to athletes using their own email tools and branding. We made that happen - we've given easy access to the Unsigned Waiver Links from the Participant Detail grid. Select Unsigned Waiver Link along with other pertinent information (e.g. First Name, Last Name, email address, Waiver Signed Date). Click Apply. One click (and some initials) and their waiver is signed. And in case you think all waivers are boring, you might enjoy this one. Have other ideas for features? 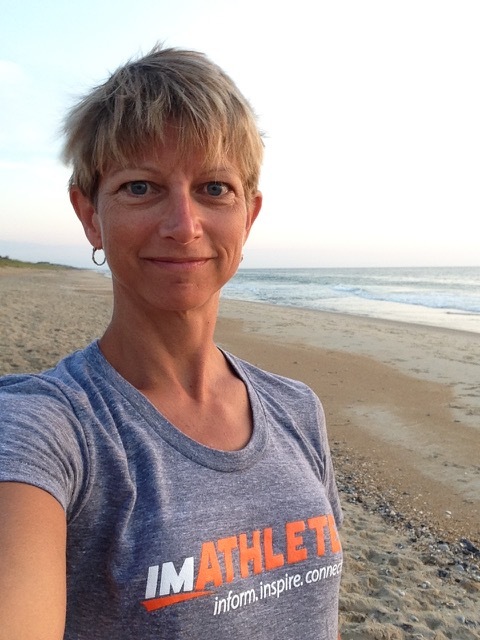 Let us know at rdsupport@imathlete.com.